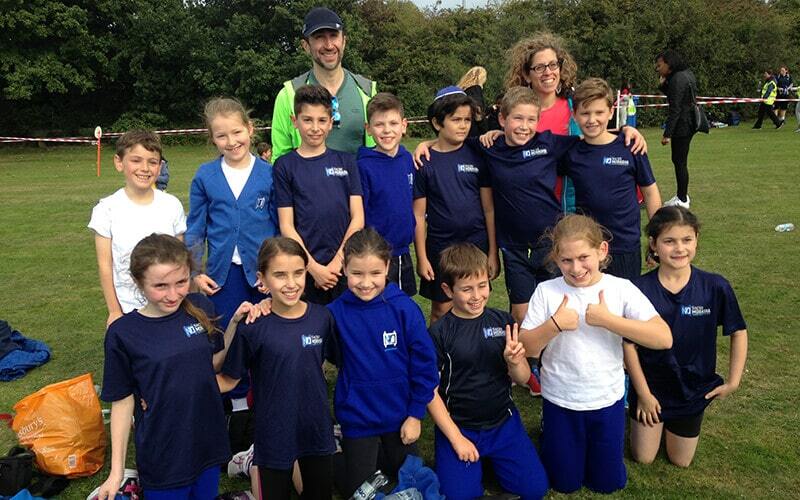 Today Sacks Morasha competed in the Barnet Cross Country Championships. The whole team competed brilliantly and cheered each other on. A special mention goes to Dina Silverman, who won the Year 4 girls race. This is a fantastic achievement as there were over 70 children competing from many different Barnet schools. Thank you to Nic Abery and Simon Marks for all of their help and encouragement. Thanks also to Annabel Ries for driving to and from the event.